Hello! 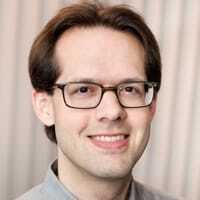 I'm Philip, and I started developing for the web at a startup in NYC in 2007. Fast-forward ten years and here I am in Portland as the Lead Developer at Syncta, a startup that was recently acquired by Watts Water Technologies. This site you're reading now is made with Rails 5, Bootstrap 4, and PostgreSQL. It's deployed to Microsoft Azure using Docker & Kubernetes, Let's Encrypt, HAProxy, Nginx, and Puma. You can view the source on GitLab. I started in tech as an analyst at Brightidea back in 2007 when I was 25. At that time, I was transitioning away from mathematics and education. I taught myself Ruby on Rails and was hired a year later at readMedia as their first full-time developer. We grew the company and turned it into what Merit is today. I'm now the Lead Developer at Syncta in Portland, OR. We provide mobile software for backflow testers and water purveyors. We were recently acquired by Watts Water Technologies. My passion has always been to build great products with great technologies. 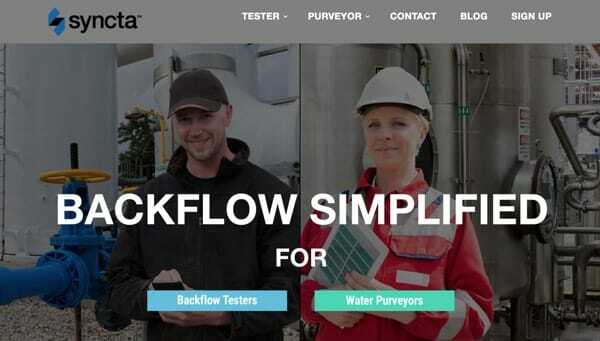 Syncta provides mobile software for backflow testers and water purveyors. I'm the Lead Developer of our Ruby on Rails app, the JSON API that powers our iOS and Android apps, and the automation behind SynctaOne. 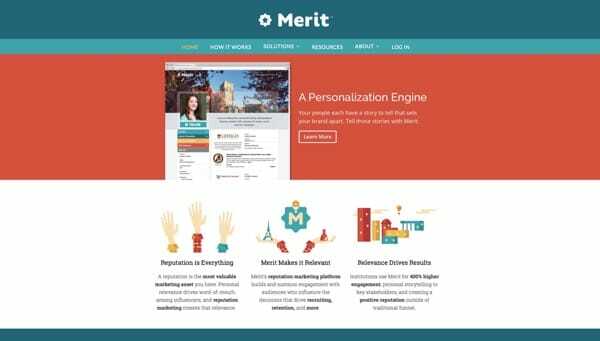 Merit showcases student achievements at hundreds of colleges and universities. Meritpages.com is the largest Rails app I've ever worked on, comprising eight Rails apps deployed in a services architecture on an AWS Ubuntu Linux cluster. Go Green Ride is an eco-friendly ridesharing alternative to Uber. 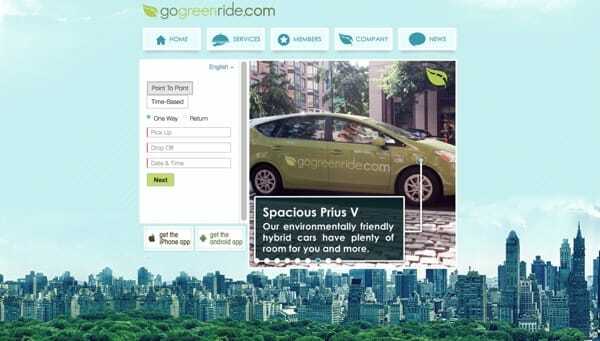 GoGreenRide.com and its accompanying iOS and Android apps use a Rails backend that heavily utilizes geolocation services and is deployed on Rackspace using Phusion Passenger. 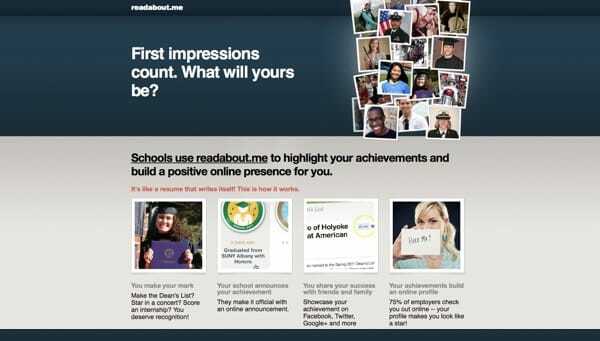 readabout.me was the predecessor to Merit, focusing primarily on students. The Rails app was deployed on Heroku initially, but with its success we quickly outgrew Heroku and switched to AWS. 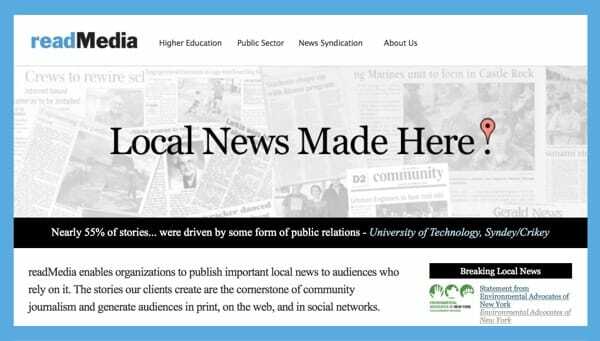 readMedia sends press releases to newspapers via mail merge for its clients all over the country. I upgraded the readMedia.com Rails 2 app to Rails 3, helped move it onto AWS, and was one of three developers working full-time on the app for many years. 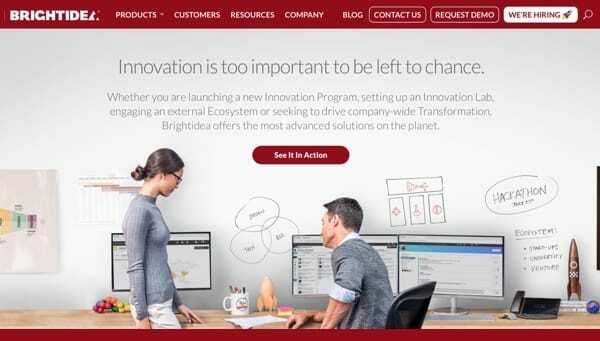 Brightidea provides innovation management software-as-a-service. As one of their early employees, I helped with sales, onboarding, consulting, traveling, and running their software. I majored in mathematics in college and grad school, and my first career was as a teacher in New York City. However, I always loved computers and quickly transitioned to my new career as a developer. I often program for fun, and you can browse my side projects on GitHub. I once wrote a Ruby script to nab myself tickets to The Daily Show, which was first-come-first-serve on its website at the time, and you never knew when tickets would become available. I have two publications: "Reflections in a Euclidean Space," and "Exploration of Reflection Holograms and Their Fringes With a Scanning Electron Microscope." I attended NYU through Math for America where I took my theoretical knowledge of mathematics and added practical knowledge of teaching. After getting my Master's degree, I taught 6–8th grade math at the Shuang Wen School (P.S. 184) in Chinatown. Sci-Fi Voter definitively answers the question, "What is the best Star Trek episode?" Taggy for Evernote was my app in the Mac App Store. Taggy makes your Evernote tags function as you want them to: hierarchically. Arkanoid is my take on the classic Nintendo Breakout game. Written in C for MS DOS long ago. I maintain a healthy work/life balance. If you'd like to learn more about me beyond my professional life, check out the links below! With 1 million views, my Yoshimoto Cube video is my 15 minutes of fame. Rated 1618 USCF and 2000-ish on Lichess, I'm always looking to improve. I'm a lifetime member. If we're ever in Boston, I'll take you out on the Charles. HHi there! I'm currently at Syncta, so I'm not looking for new opportunities. Syncta provides mobile software for backflow testers and water purveyors, and I'm the Lead Developer of their Ruby on Rails app. Still, if you've made it this far, feel free to drop me a line. Send me an email and I'll speak with you soon .If you've made it this far, drop me a line. I'm looking for a full-time remote Ruby on Rails position. I have 8 years of experience working remotely: I work M-F 9-5 from my home office and I'm always available on Slack or chat, and for pair programming and video calls. I'm also happy to travel onsite on a regular schedule or as needed. Send me an email, let me know what your company is working on, and I'll speak with you soon . Copyright © 2019 by Philip Brocoum. Icons by Icons8.